Finally, The Series Of Mysterious Accidents Became Clear . . . It was Fluffy all along. It all began with a delay in the cleaning of the litter box. Then there was that vegan cat food. Finally, your girlfriend moved in with her dog. Wait till Dred reads that! The cat did it! No lie detector test is required. 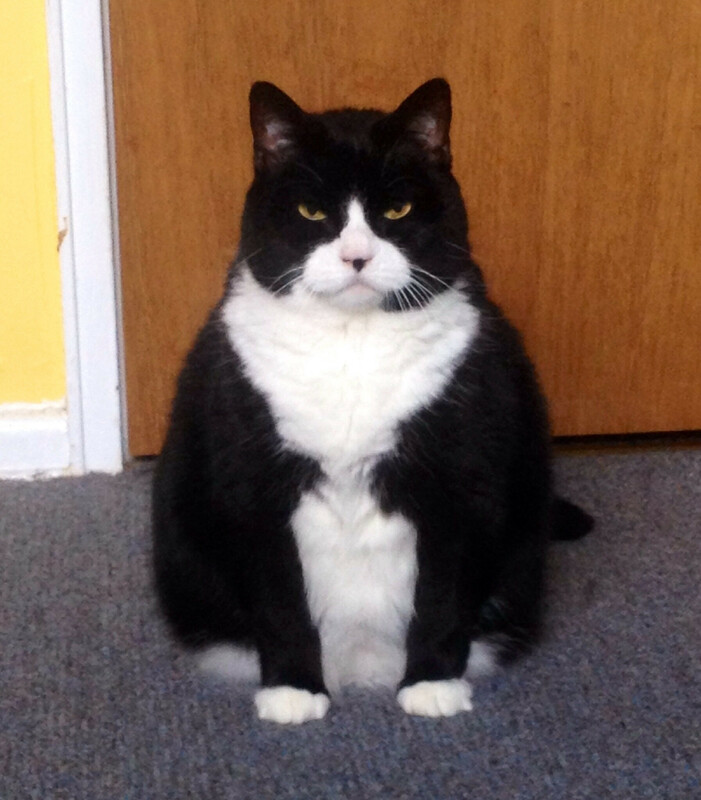 And you don’t want a cat mad at you…. Delay cleaning the litter box at your own expense. This cat is ballistic, both figurativly and literally.